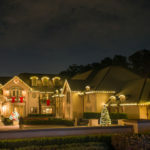 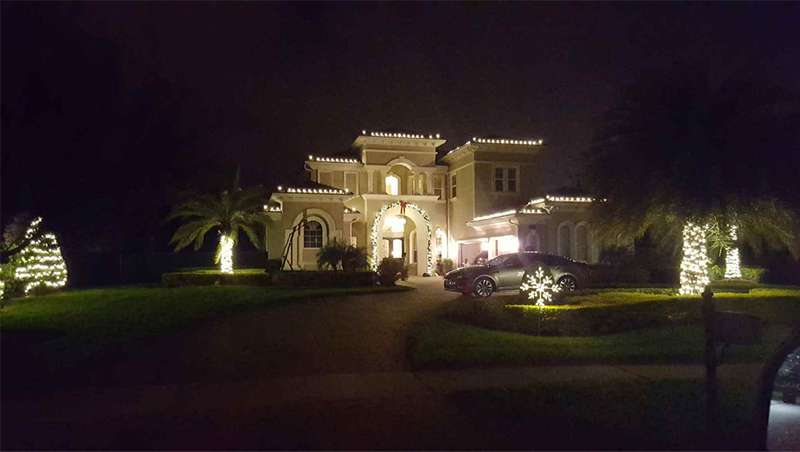 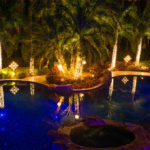 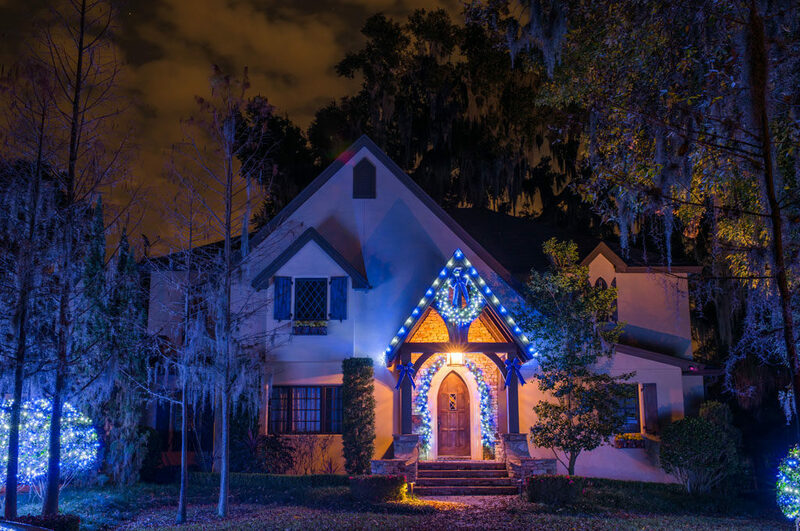 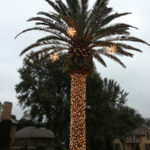 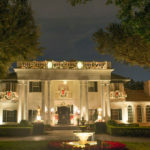 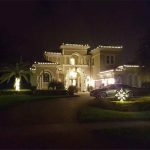 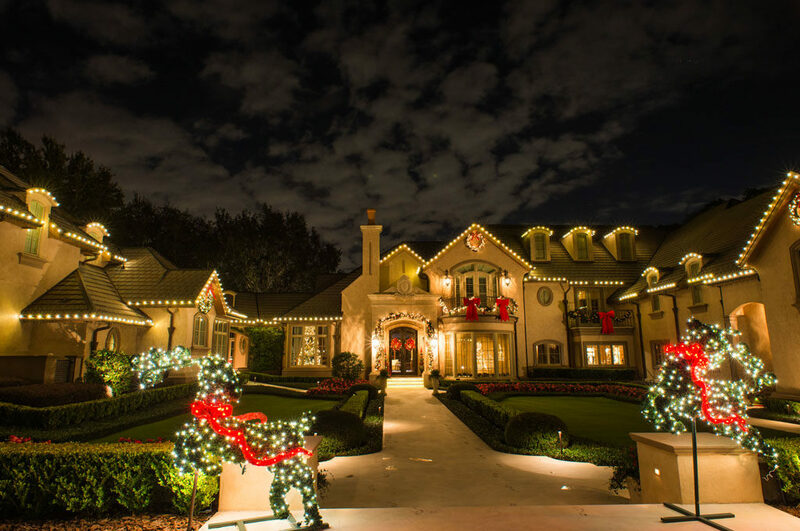 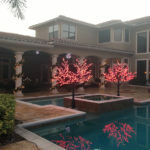 Lighting Pros welcomes you to view samples of our work from previous seasons. 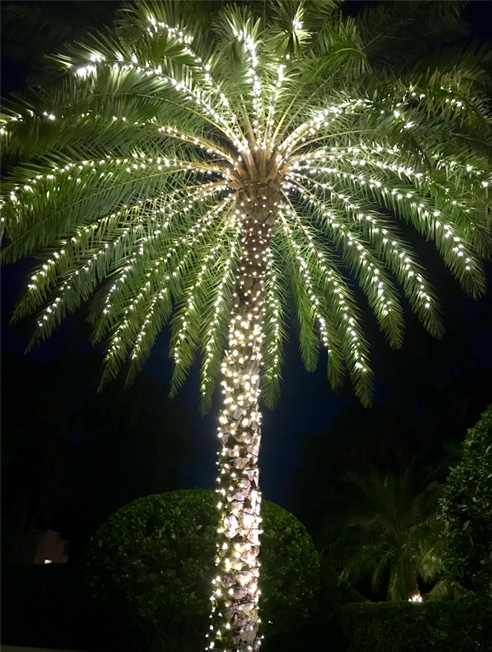 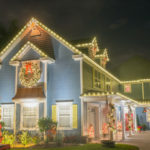 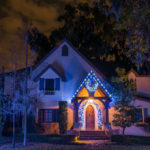 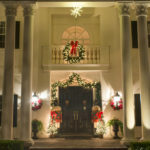 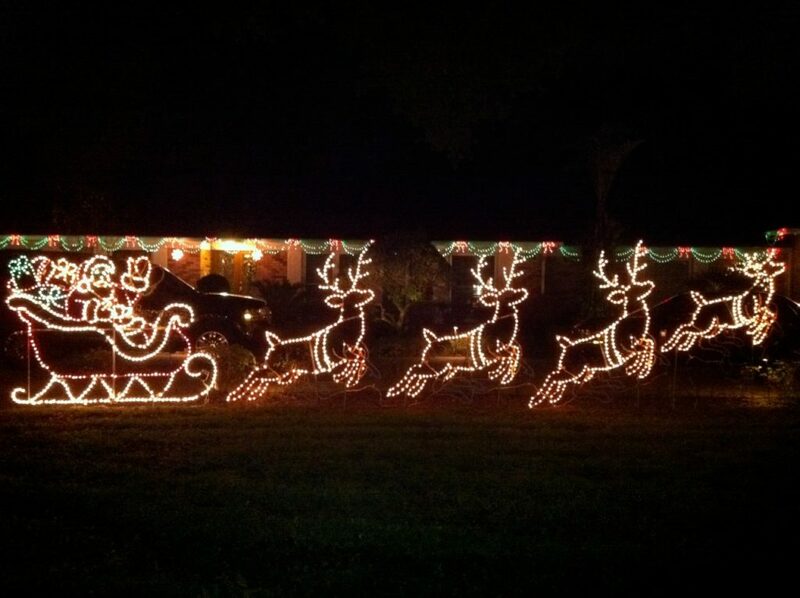 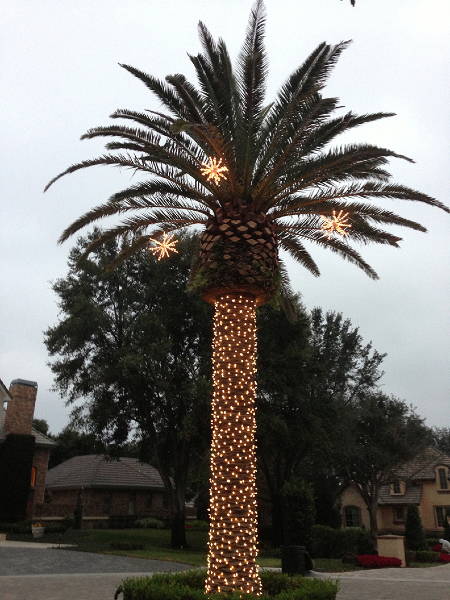 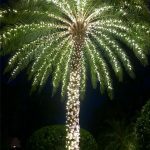 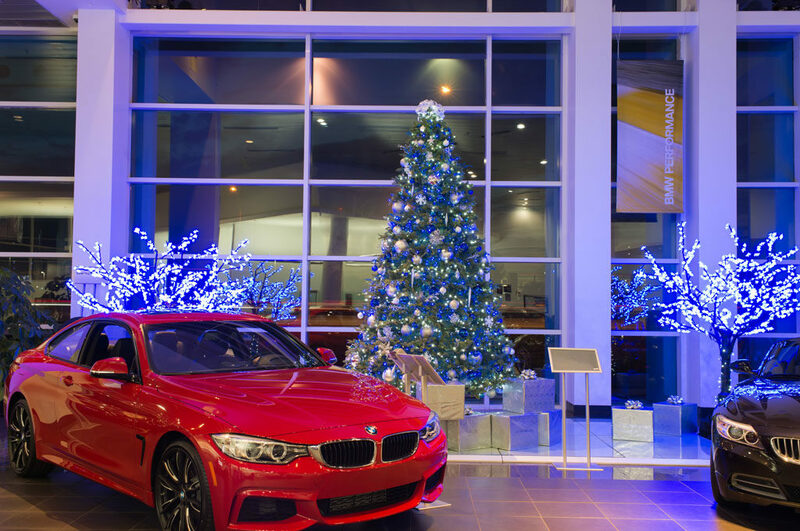 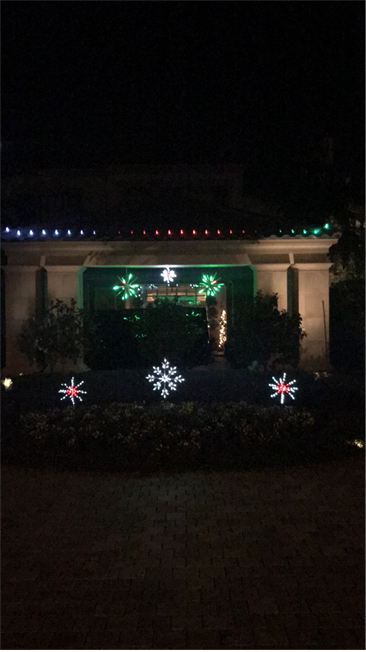 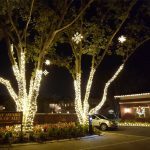 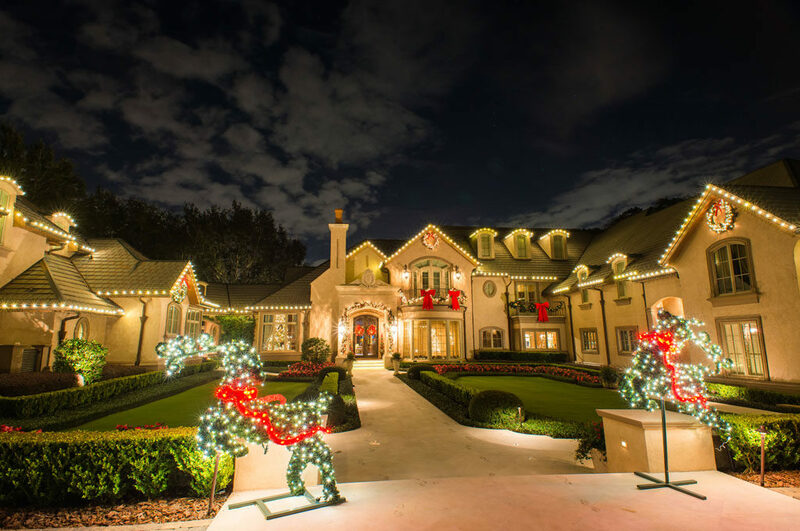 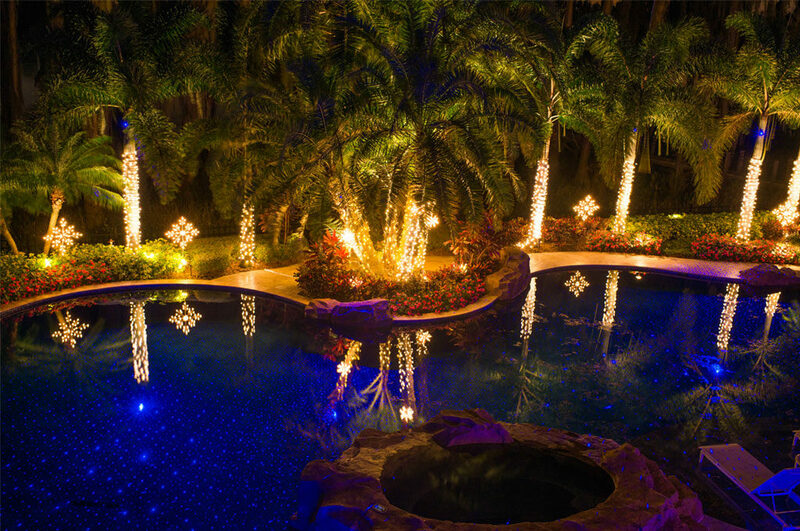 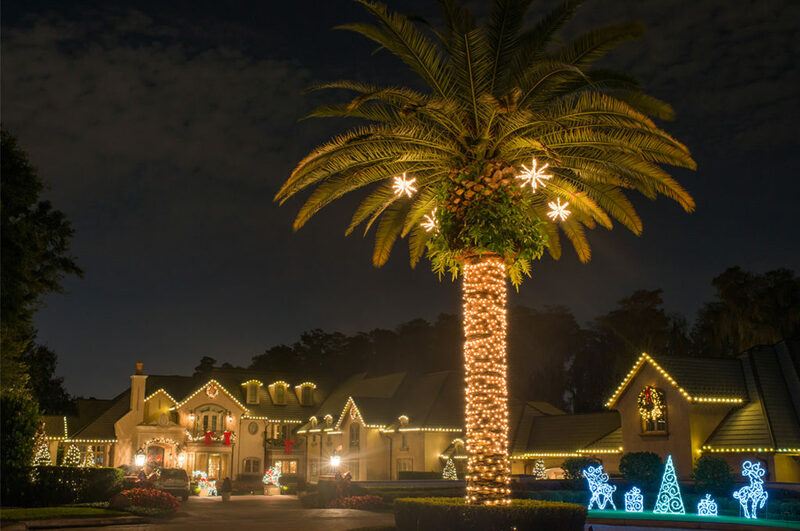 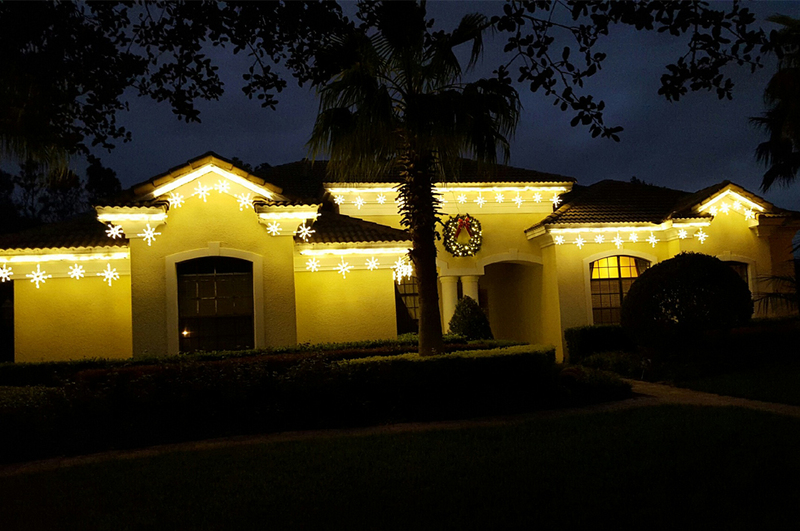 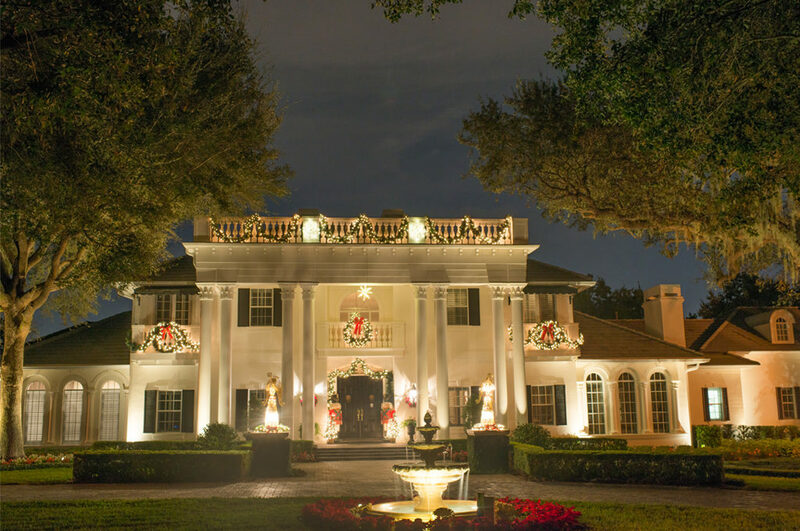 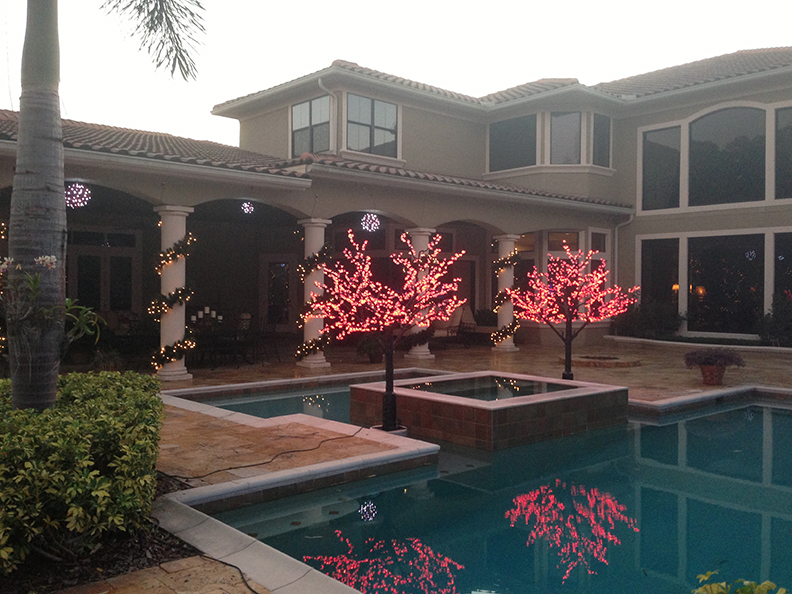 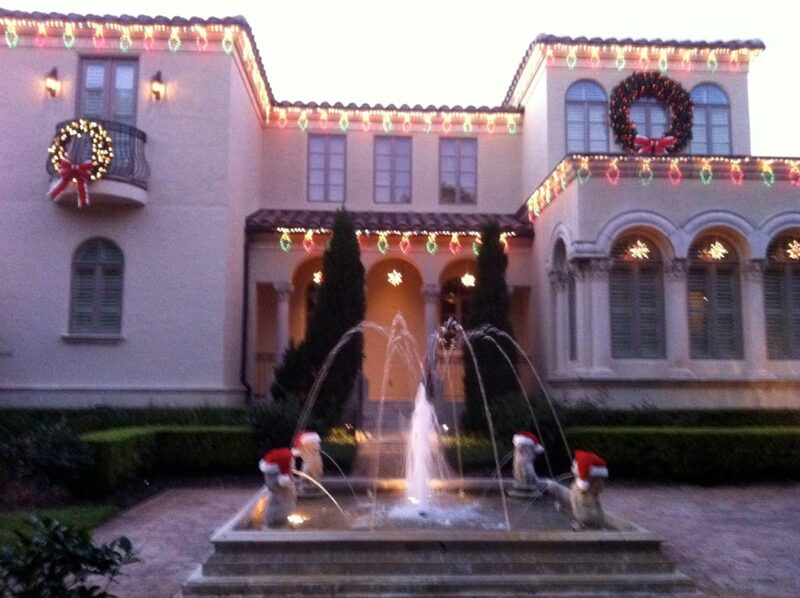 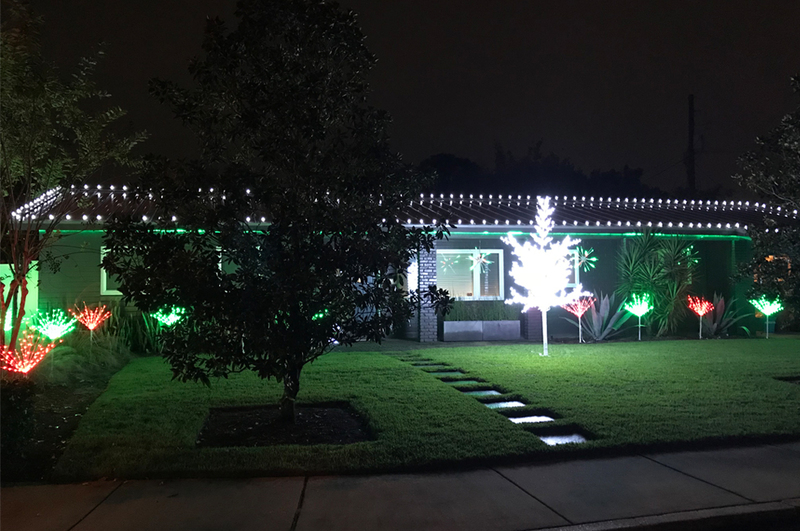 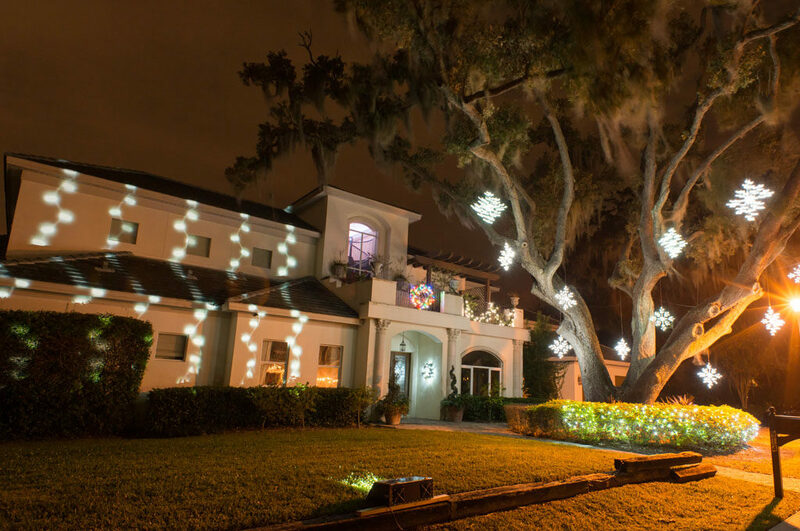 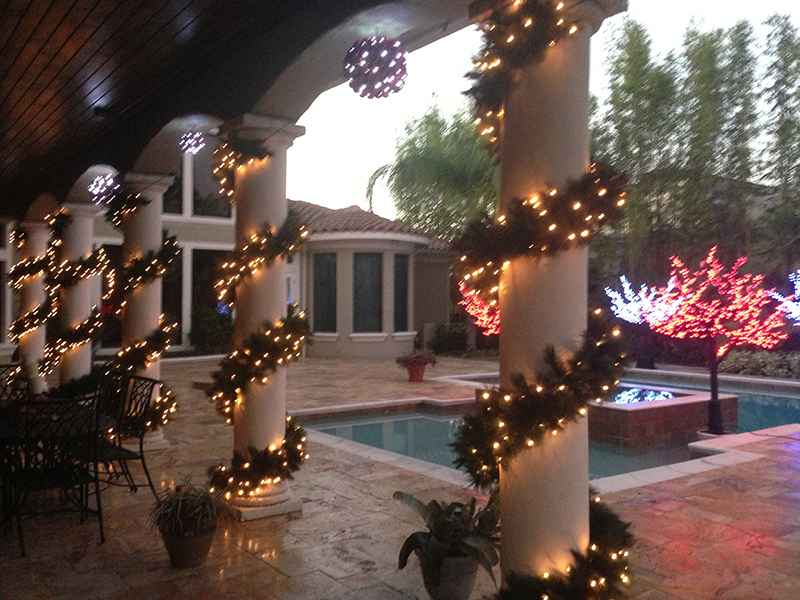 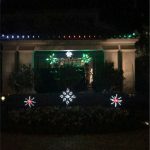 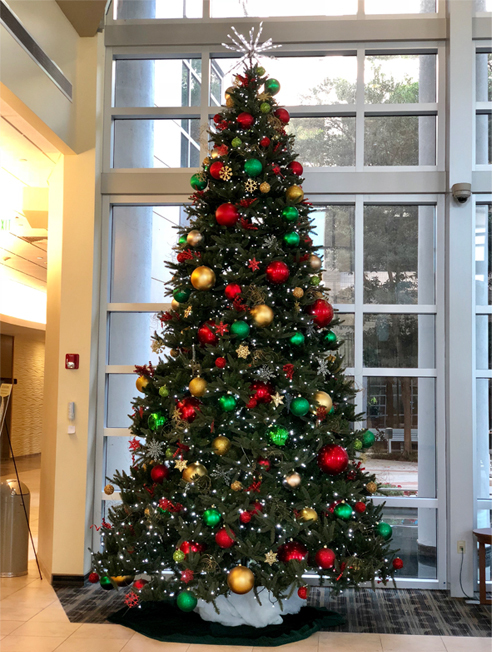 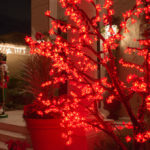 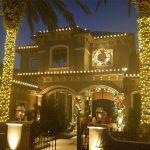 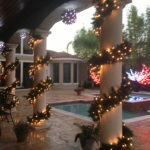 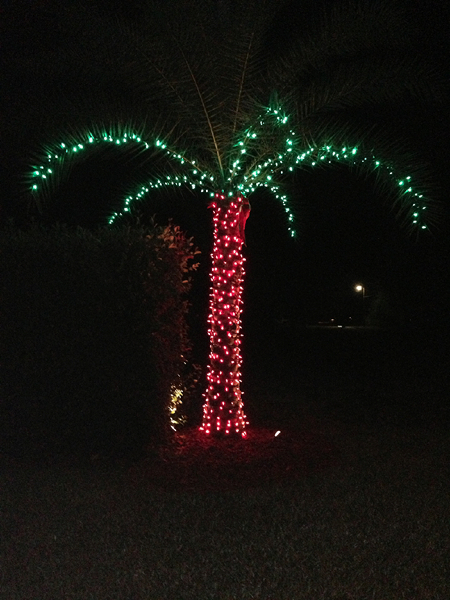 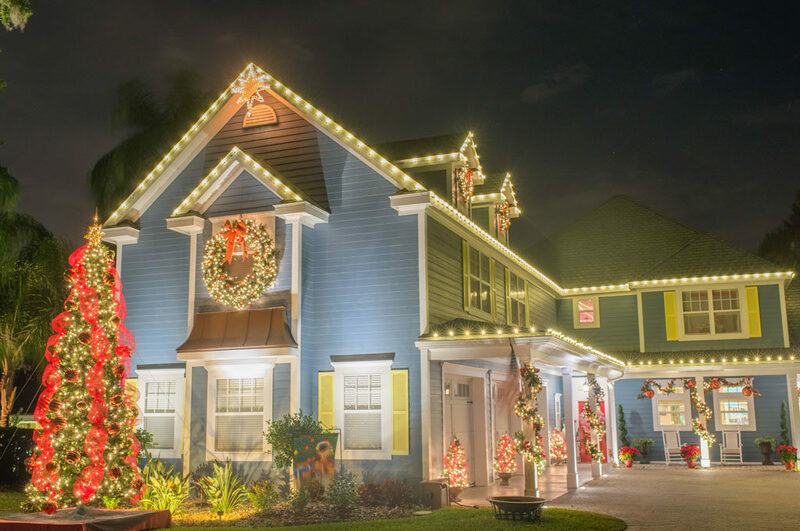 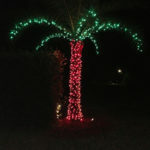 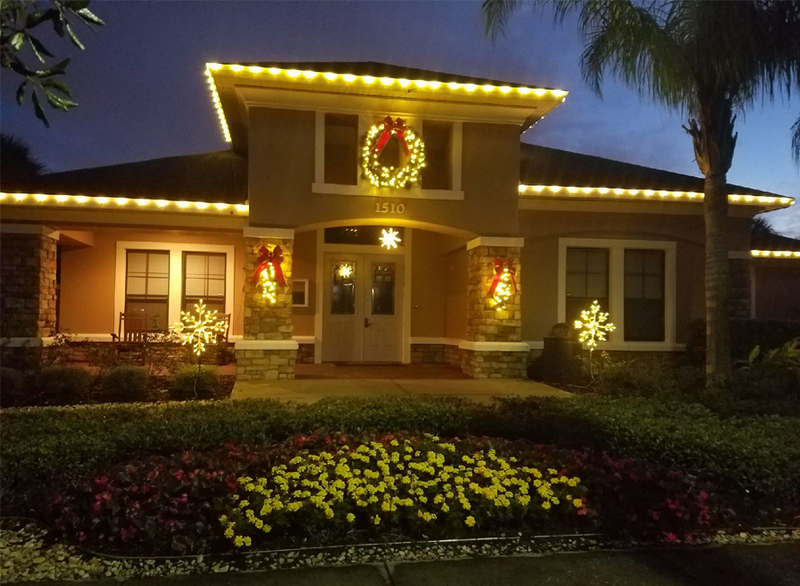 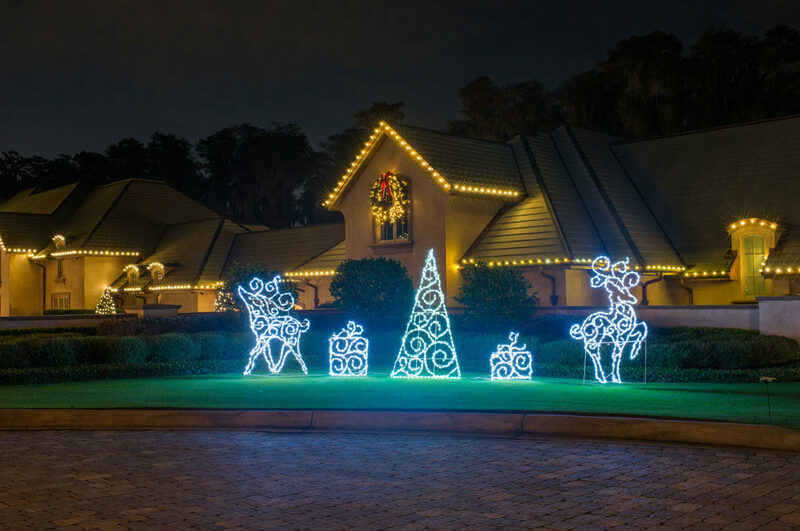 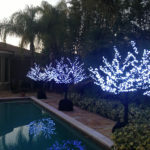 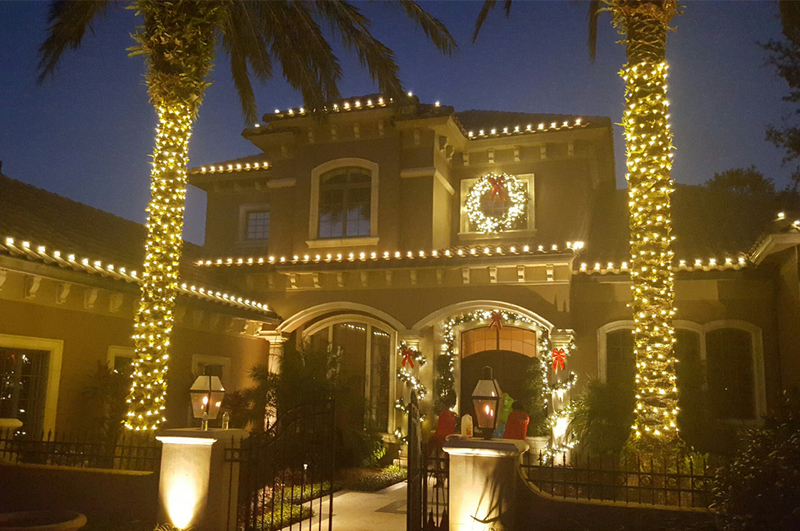 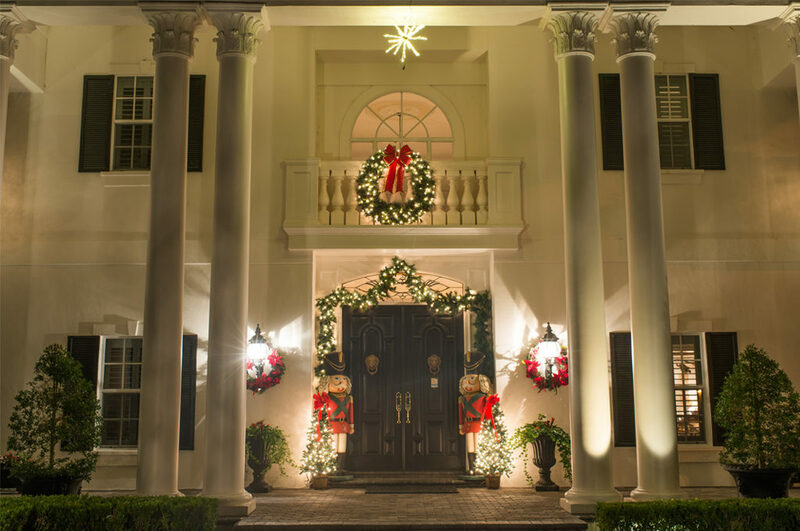 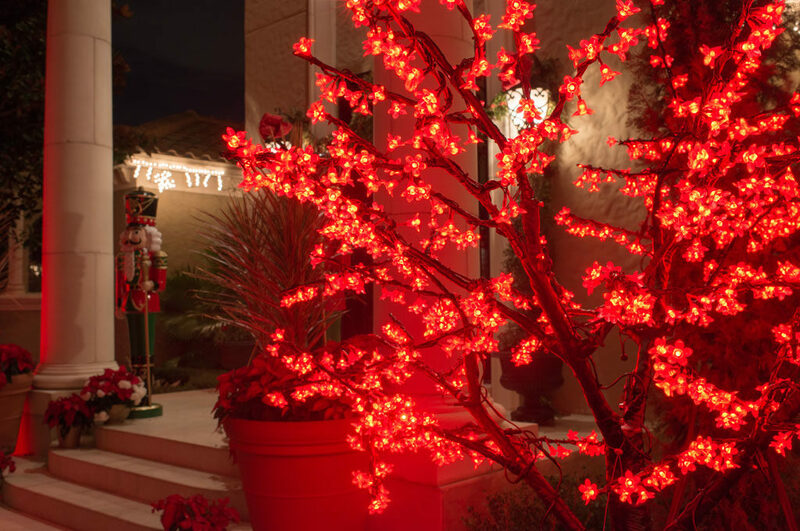 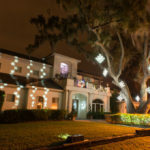 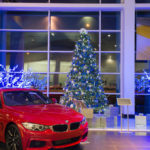 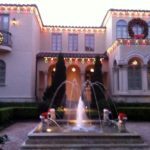 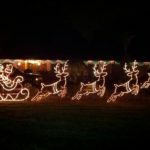 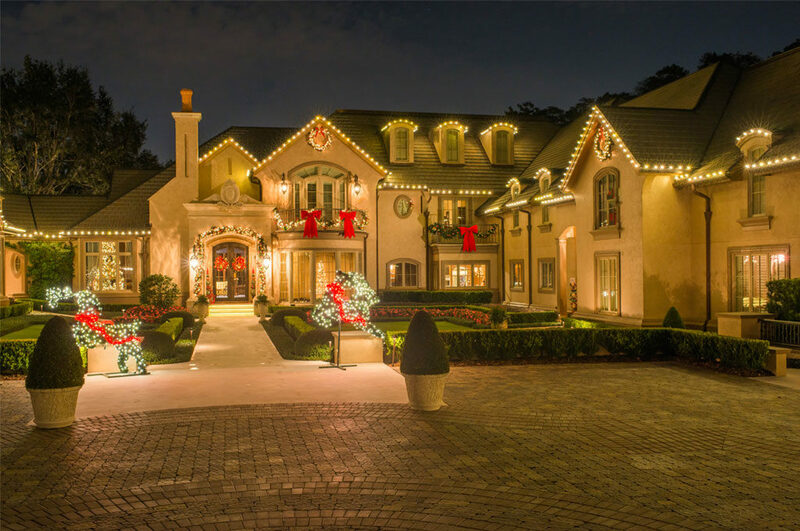 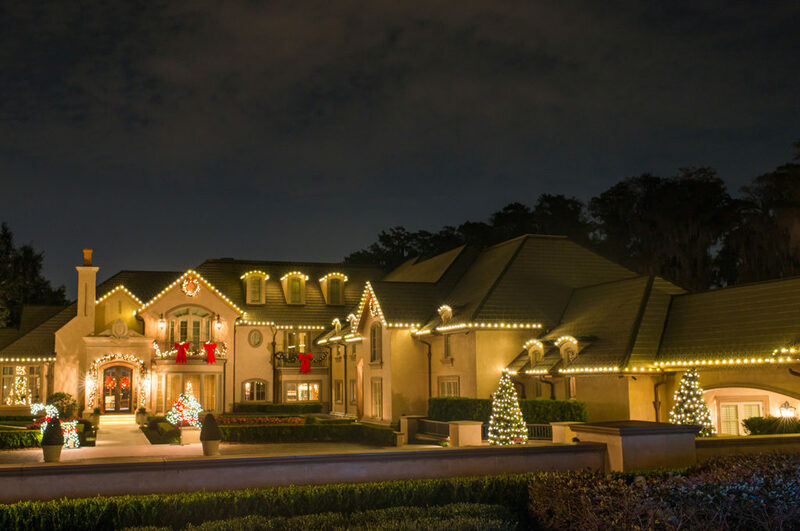 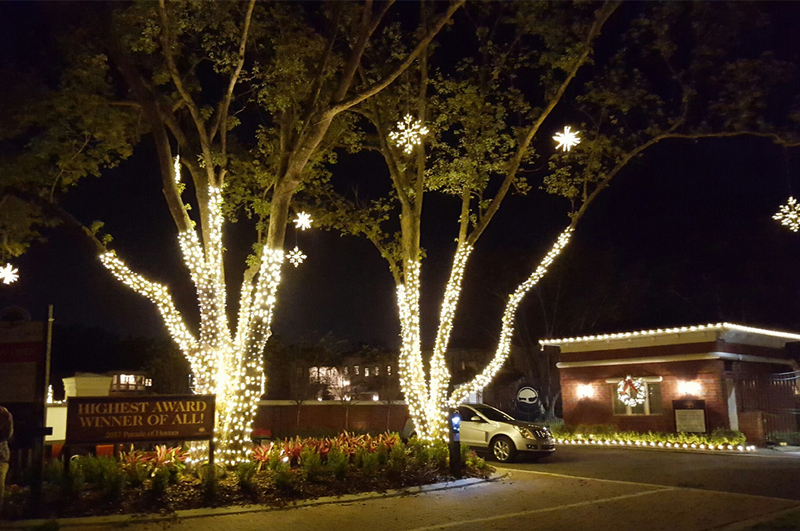 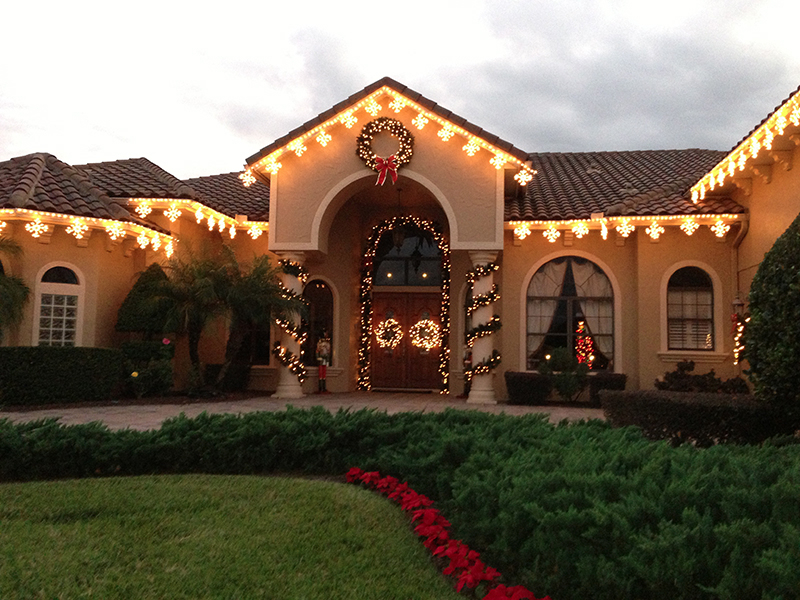 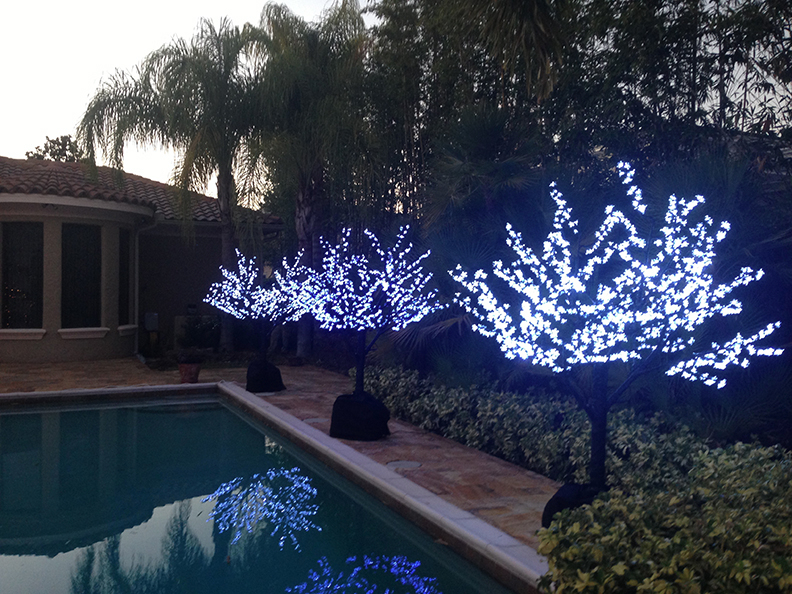 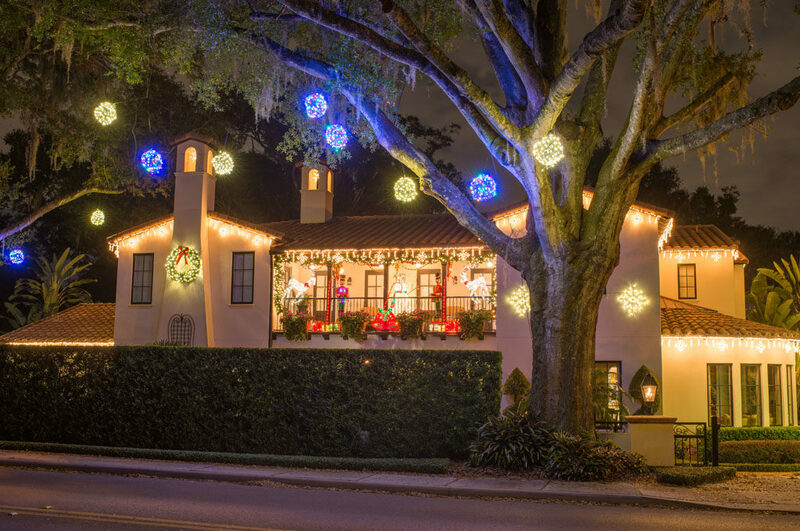 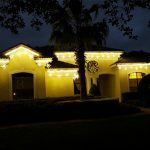 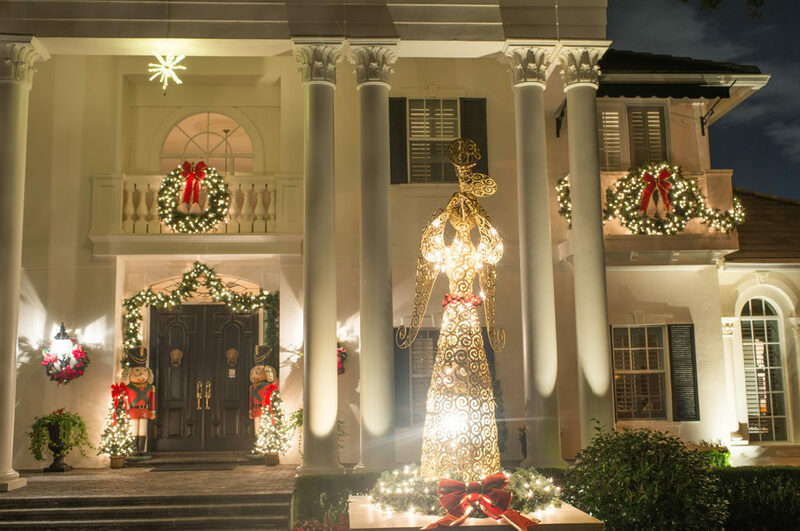 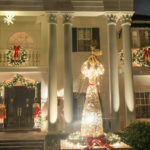 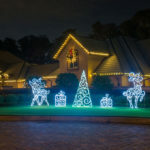 Welcome to our latest offering of holiday lighting packages and displays. 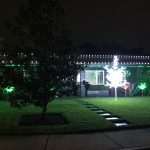 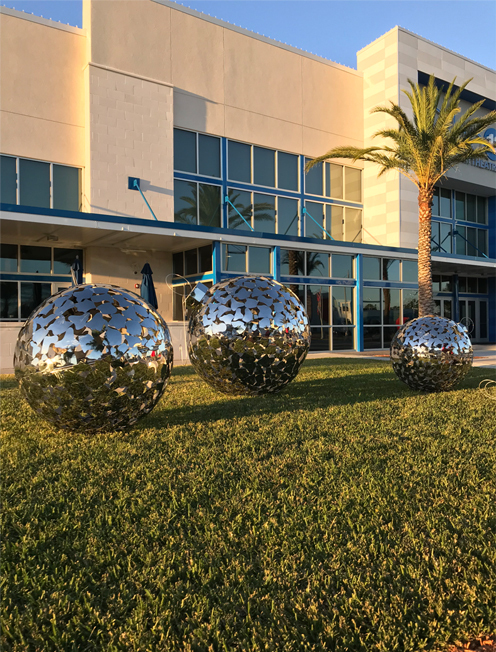 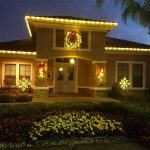 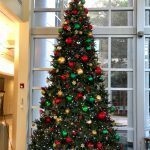 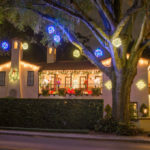 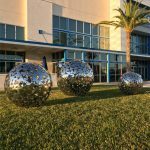 Whether you’re looking for a colorful and unique decoration for your home, home community, office, shopping center, city or park, you will find our top quality products and services perfect for the occasion.